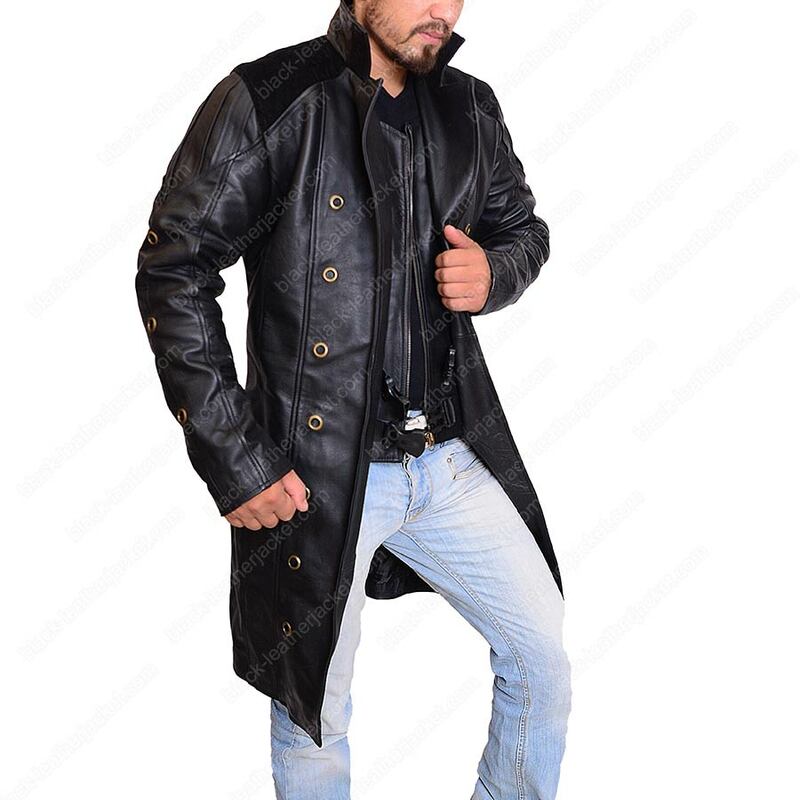 This Video game attraction has been depicted by the phenomenal character from the game "Deus ex Human Revolution" who bears Adam Jensen Coat. His persona is quite interesting in accordance with his attitude to run the regime. 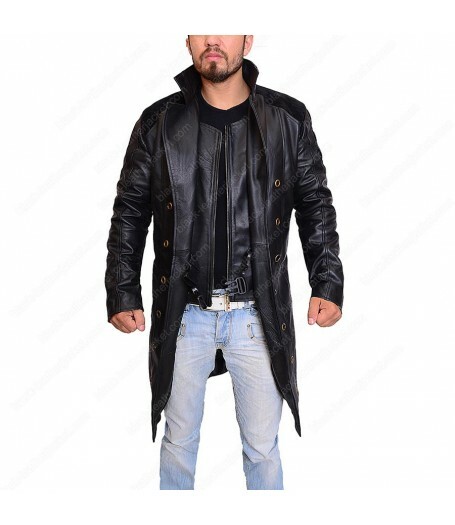 Deus Ex Mankind Divided Coat has its own personified value to be determined by video games fans which is actually one of the cyberpunk activity themed action role-playing in this game. 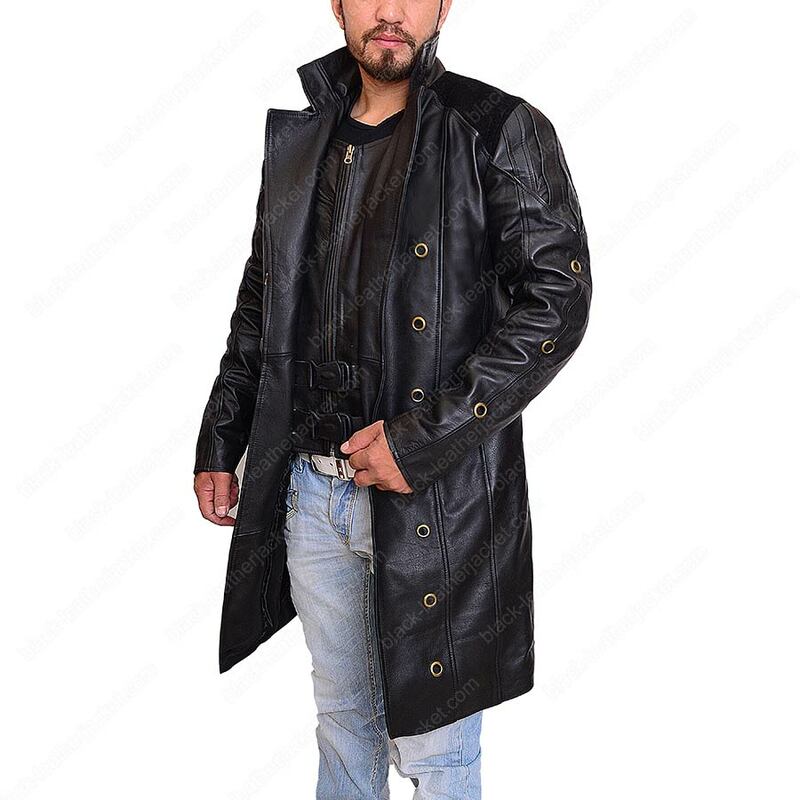 The entire appearance would rather matches the character who is defined by his attitude more than his guise, even though he attires a fabulous Adam Jensen Trench Coat. 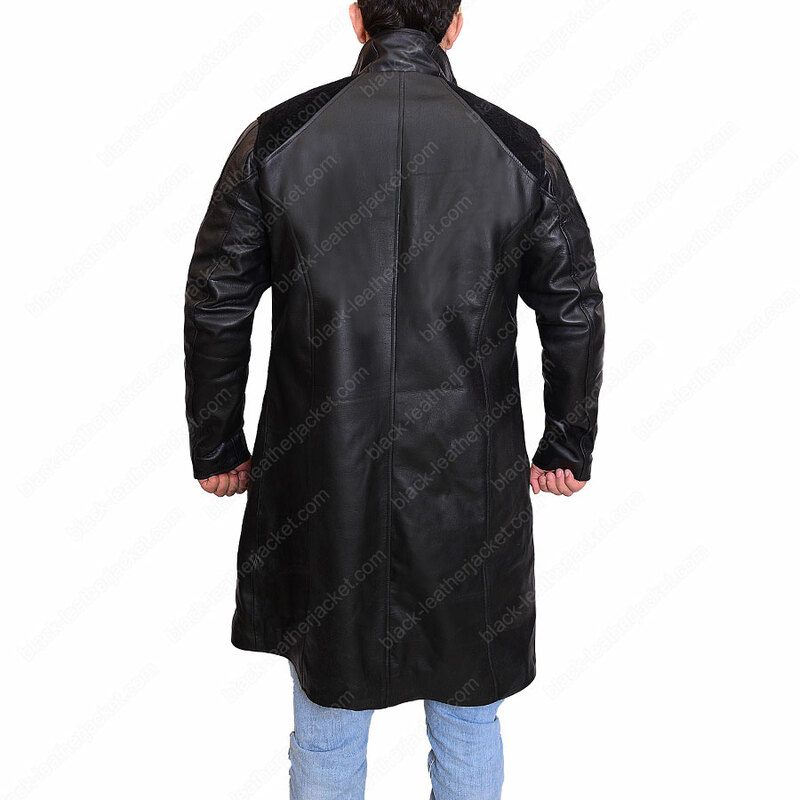 This type of inspiration makes a worthwhile pertinacity, is an outfit which has been produced from genuine leather or faux leather with internal viscose lining. 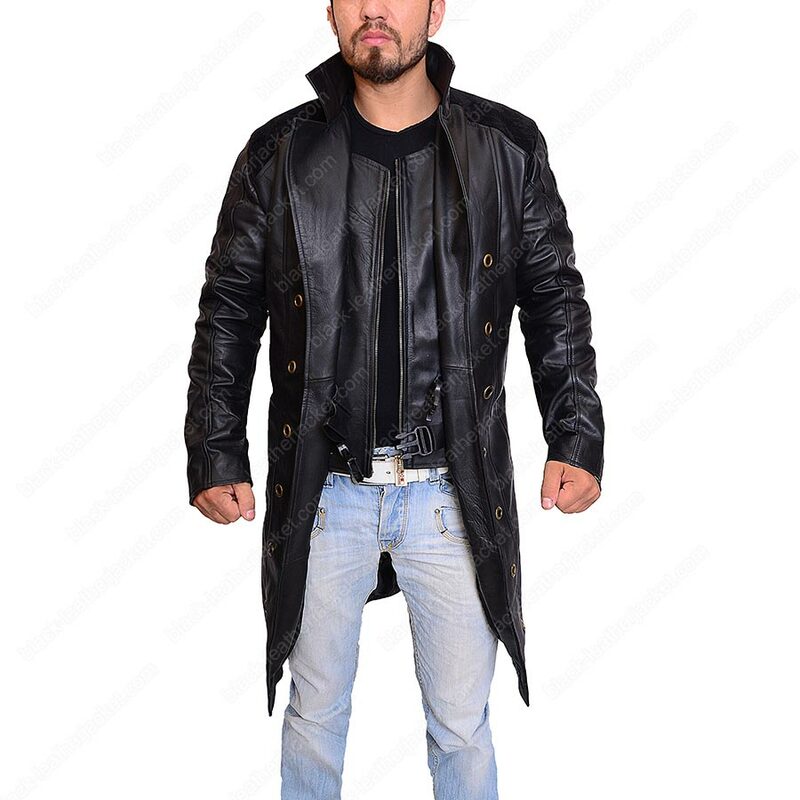 Human Revolution ​Coat is comprised of high neck collar style apart from its open front style with multiple rings. This attire features the smartest attributes like long length sleeves with open hem cuffs. Deus Ex Adam Jensen Jacket has stitched design element on shoulders next to the attached patch. This apparel embraces black color with super standing attraction and elegance of the lifetime. The overall look of this guise after attiring it, matches the personality in the video game. 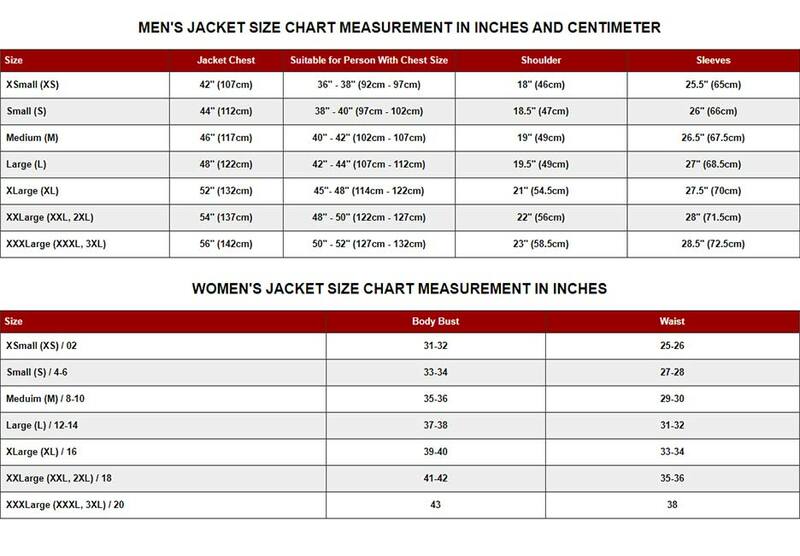 Deus Ex Mankind Divided Human Revolution Jacket concludes with two enveloped pockets on the inside with perfection.